Are you searching for a homesite in a neighborhood you love? Maybe you own an idyllic piece of property and are ready to build. Either way—Beechen & Dill Homes can pair you with a home and site to suit your life and style. A famed Beechen & Dill home. 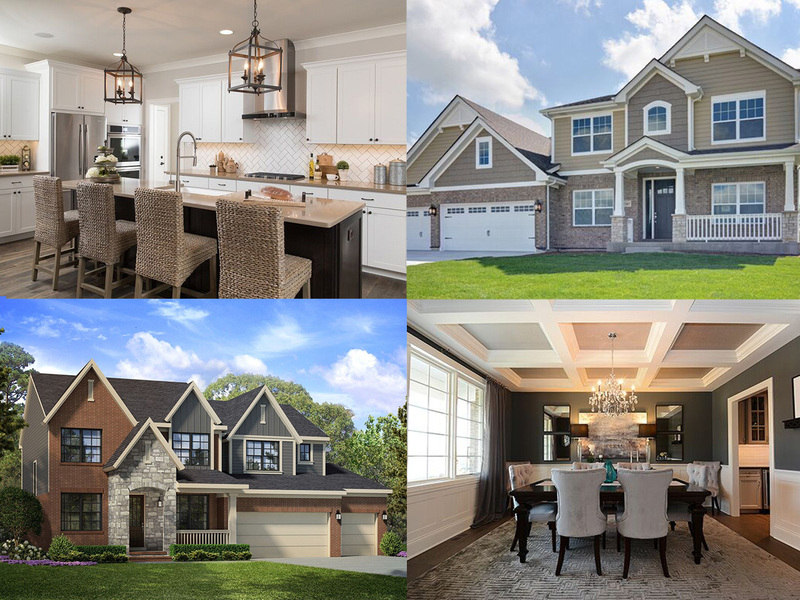 An exclusive collection of homesites in Chicagoland’s suburbs. Choose from more than a dozen ready-to-build designs. Connect with lenders to secure financing. Get access to our exclusive database of available homesites. Match the home and site that most appeal to you. Beechen & Dill Homes are now available beyond our branded communities. We can build just about anywhere in the Chicagoland. Or, let us help you find a property from our extensive database of available homesites. Designing a home from scratch can be overwhelming. So why not start with a proven floor plan? Beechen & Dill Homes has more than a dozen designs you can choose from—all carefully conceived and thoughtfully laid out. Then go ahead, make some changes and add your own flair. The possibilities are limitless. 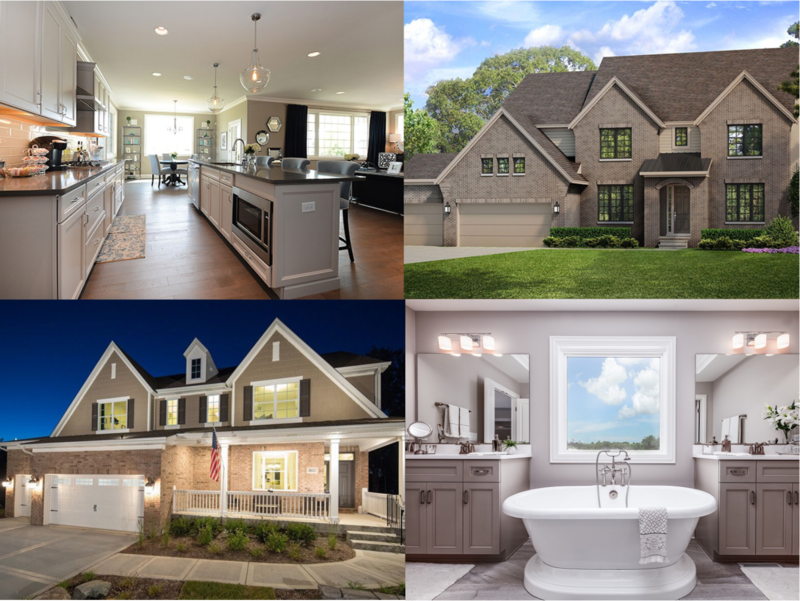 With a database of available homesites in sought-after areas of Chicagoland, Beechen & Dill Homes makes it easy for you to find the site that speaks to you…whether a one-of-a-kind infill piece or a remaining lot in a subdivision. We bring it all together for you. Custom homes can take a long, long time to build…from architectural drawings to village permits to assembling a construction crew. But with Beechen & Dill Homes, we have all those details worked out already. So you can move into your new home much sooner. When you BUILD ANYWHERE with Beechen & Dill Homes, we make the process easy from start to finish. We have relationships with landowners, developers and banks so we can expedite your property search. We also have connections with lenders to help you secure financing for a construction loan or land purchase. Beechen & Dill Homes has been building homes in Chicagoland for more than 45 years. We know what housing styles local residents prefer, what types of amenities and inclusions are popular, and what it takes to get things done. Plus, we not only build here, we live here, too. “Build with integrity” has been the Beechen & Dill Homes’ motto for generations. And we bring that same exceptional level of craftsmanship and artistry everywhere we build. We do things “the right way” in our neighborhoods and yours.